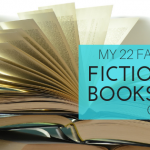 Novelist Ted Chapman and his trophy wife, Grace, seem to live a fairy tale life. They are successful, with a beautiful home, a high society standing and a devoted daughter. But we all know looks can be deceiving. Ted actually has terrible rages, and Grace is afraid to make a wrong move in her own home. When Grace hires a new assistant to help her cope with Ted, she finds herself questioning her marriage, her reputation and her sanity. The question becomes how much the new assistant, Beth, has to do with Grace’s problems. Saving Grace was not my favorite Jane Green novel. But, despite not being my favorite, it still was a great read. I changed my mind about Grace’s issues several times while reading this book and still was surprised by the end. That’s some strong plot development. mssackstein lovely profile pic Starr 🙂 how have you been pal? profkrg your work got highlighted on #theneeds #Books! 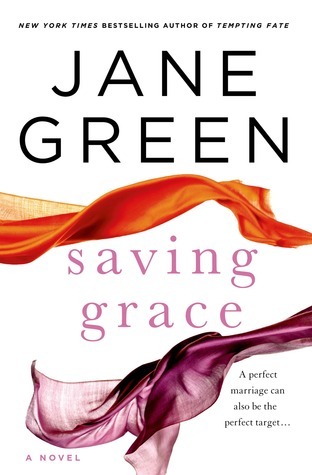 See http://www.theneeds.com/read/s6091812/book-review-saving-grace-by-jane-green?utm_source=twitter&utm_tweet=634926478036205568&utm_medium=social&utm_campaign=read&utm_content=hot1300_read & RT to spread the word! teresagross625 Read anything good lately? profkrg Oh gosh…… The Witness, Most Wanted, Shoe Dog are a couple. I read a lot pf professional and YA too.